to suit YOUR business or organization! Do you already have a website but you aren’t getting the traffic you’d like? Maybe your website just doesn’t have the PUNCH you’d like? 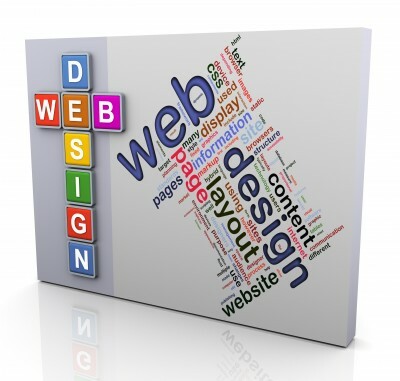 Do you want or need a website but just don’t know where to start? Would you like someone local who knows your target audience and can bring relevant traffic to your site? Let Laren Net Works design or redesign a website that will get your message across and keep visitors returning to your website again and again. I specialize in sites for non-profit and service organizations; I have also worked with retail and commercial sites. All designs are customized for your business or group! For more details, check out my design worksheets, or use the Contact Me button on the right side of the page to send me an email. Once your site is set up and running, all is well…or is it? Making your site live is only half the job! Regular maintenance is just as important as the initial site design and launch. I offer ongoing maintenance for reasonable rates. You can also do it yourself. The important thing is that your site is getting the attention it needs to stay updated and healthy.